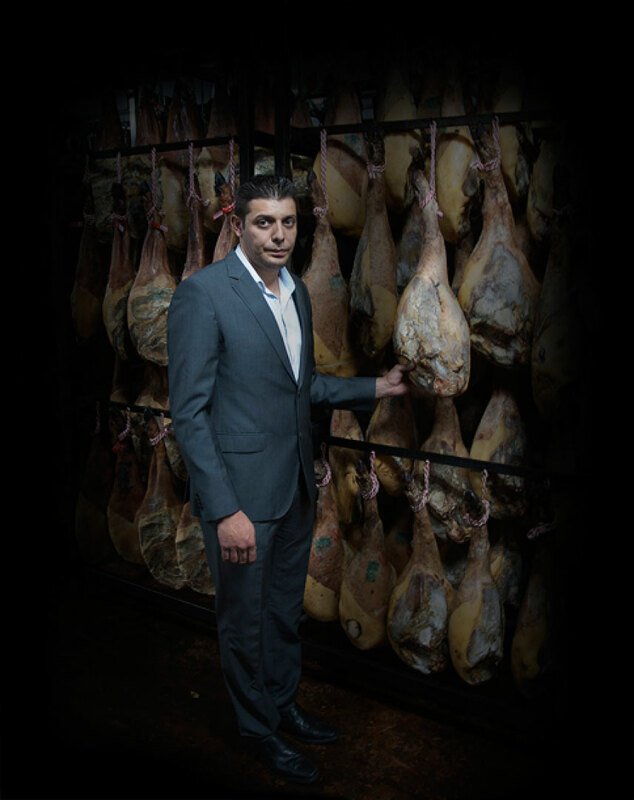 With a history of over 30 years in the field of charcuterie and fresh meat, Puente Robles is a family business that uses only local produce supplied by small farmers who devote their lives to the care of animals having the best possible environment for this: the Arribes del Duero. Moreover, tradition and innovation are our guidelines when working and try to unite them so that the final product has the nowadays quality together with the traditional flavour. 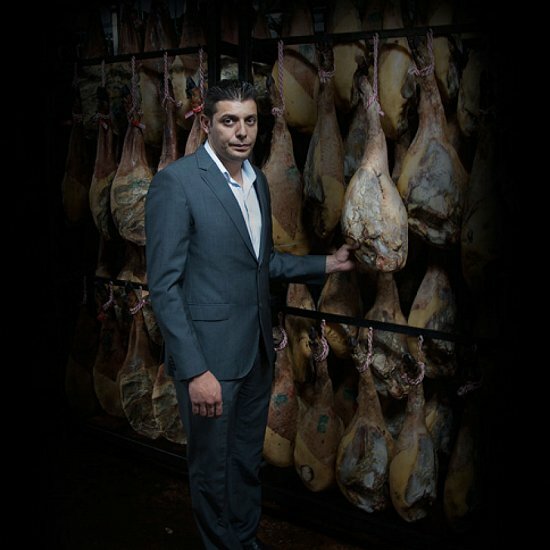 By and for this, we have modern facilities that meet all European quality standards while the whole process of slaughtering, butchering and curing takes place naturally in the tradition of the area. Therefore, in Puente Robles we are proud of our daily work and we want you to be part in this acquiring products of high quality and taste.